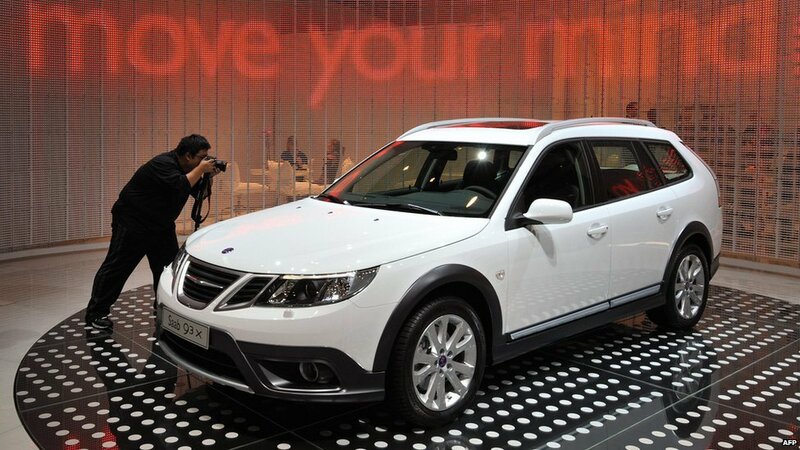 Saab has filed for bankruptcy and the signs are that the Swedish car, with its quirky design ethic, could now disappear altogether. It was a car "for people who wanted something a little different" says Simon Dorris of business consultancy firm Lansdowne. 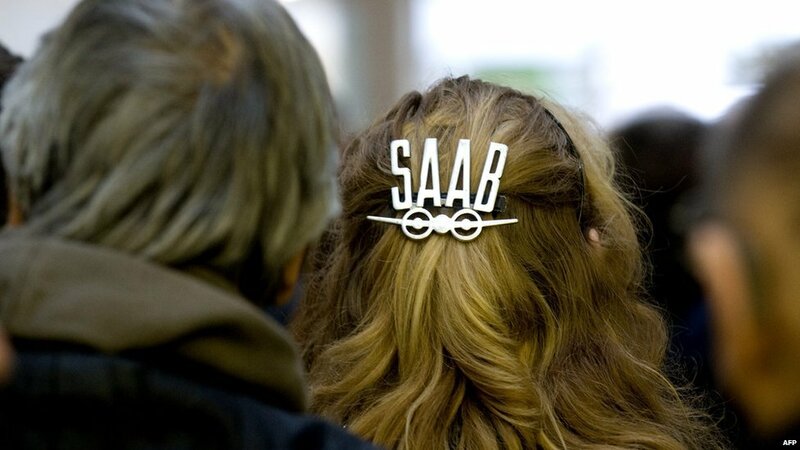 Saab (originally Svenska Aeroplan AB, or Swedish Aeroplane Company Ltd) inspired a special loyalty among its followers. It offered premium quality for those who did not want to buy one of the big three German marques - Audi, BMW or Mercedes. 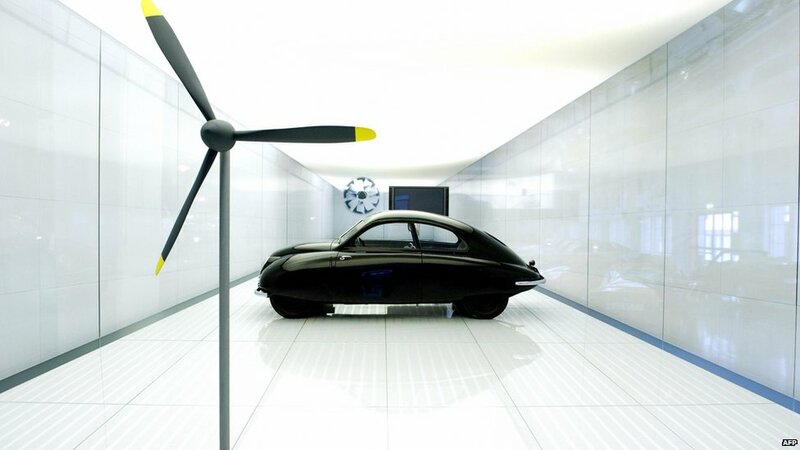 Built by an aircraft company, the original Saab - the 92001 or Ursaab - was the most streamlined on the market when it went into production in 1949. 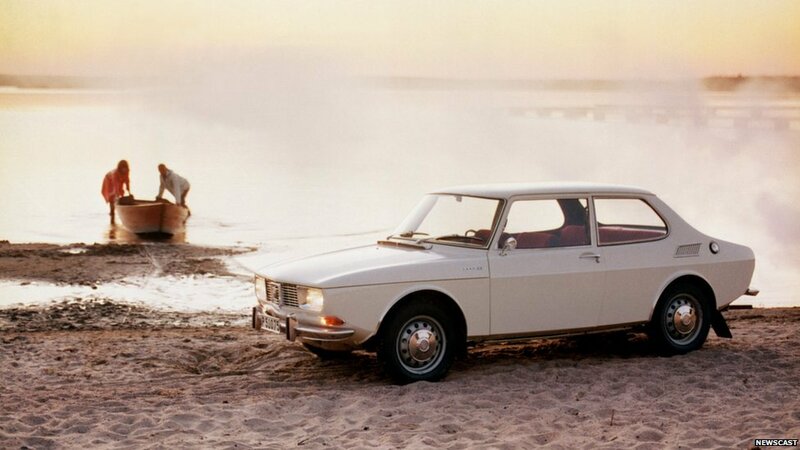 Saab started selling outside Sweden in 1960, with sales of the Saab 96 eventually reaching half a million. 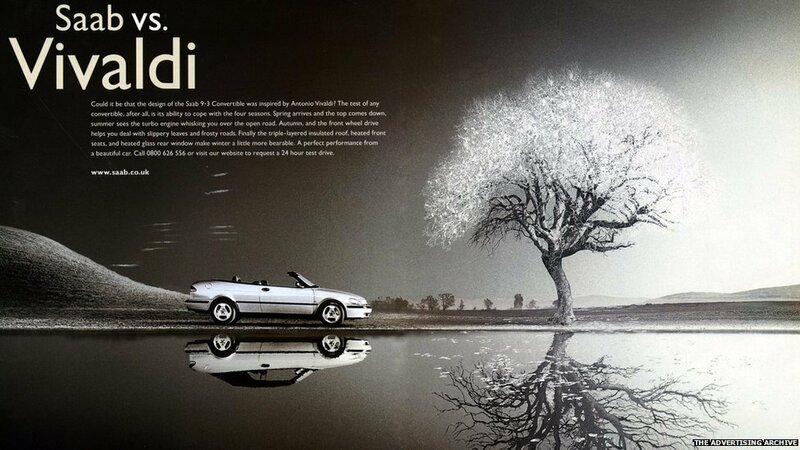 This US ad boasted of the car's "taut, slim, long lines and fashionable backstyling of the Continental Gran Turismo". One constant design feature was the "Saab hockey stick" - the curved lower corner of the window above the rear wheel, resembling a hockey stick or Nike swoosh logo. 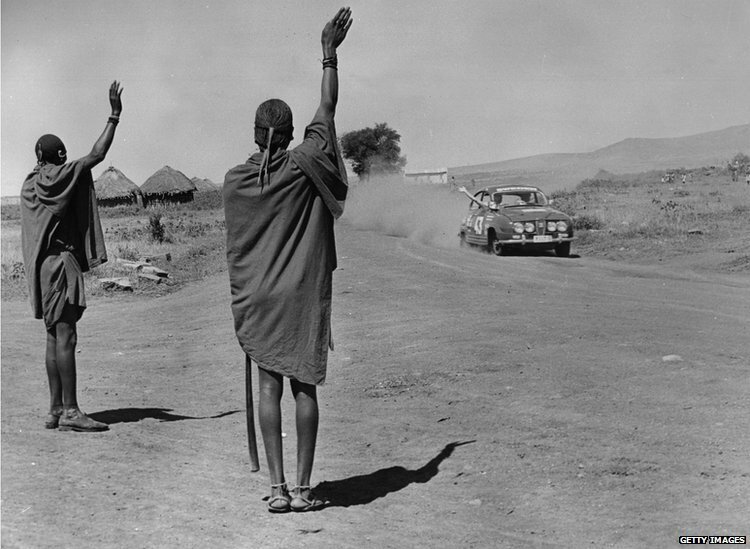 Market researchers discovered that many Saab owners were highly educated. "There is a higher proportion of PhDs among Saab customers than among the customer group of any other car brand," says Simon Dorris, of Lansdowne Consulting. 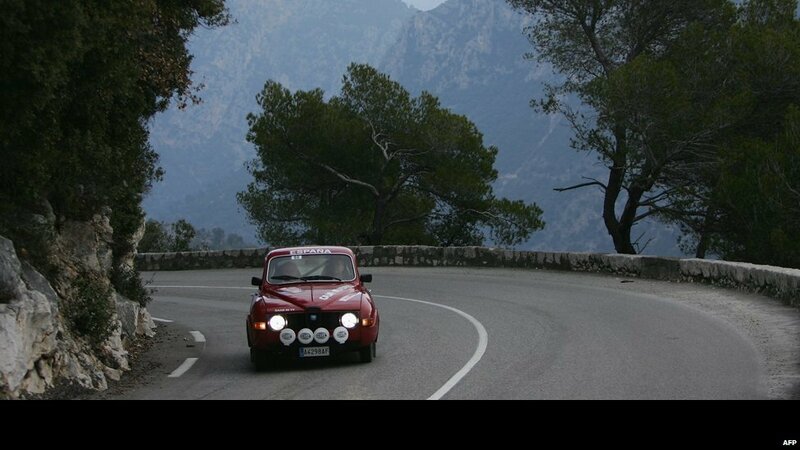 So-called "snaabery" is another well-known characteristic of Saab owners. Many prefer the "real" Saabs produced before GM bought half the company in 1990. 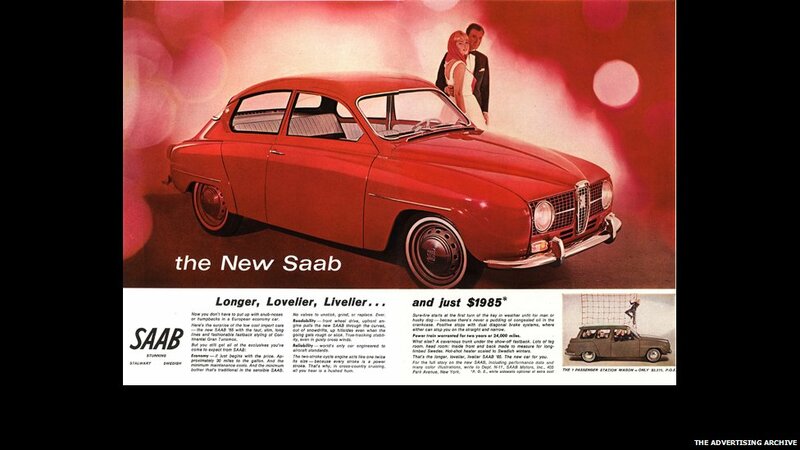 One of Saab's problems was that it did not invest in new models. The 9-3 is a decade old. The 9-5 was 12 years old when replaced two years ago. 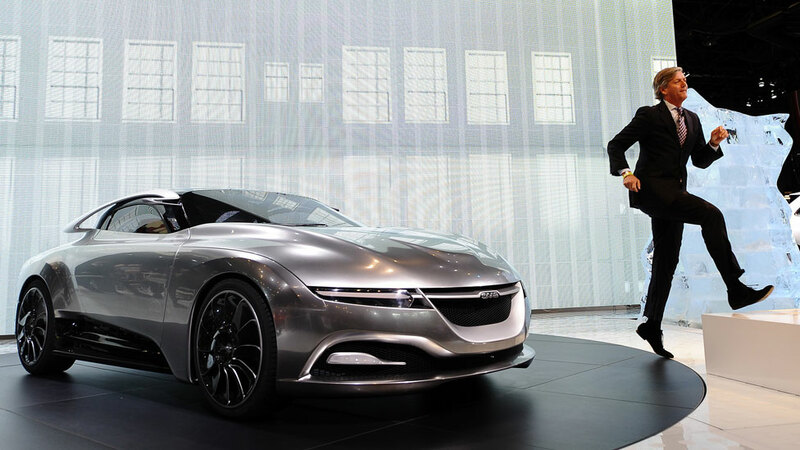 This car, the Phoenix, remained a concept. If Saab does disappear for good this time, it won't be forgotten. It will be remembered in Trollhattan, Sweden, site of the first factory in 1947, and maybe much further afield as well.